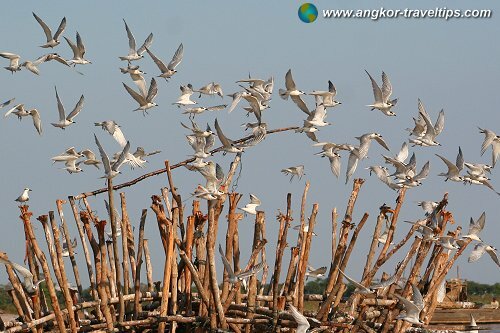 Angkor Travel Tips is a website created for people who want to get to know and explore Angkor from the comfort of their computer. 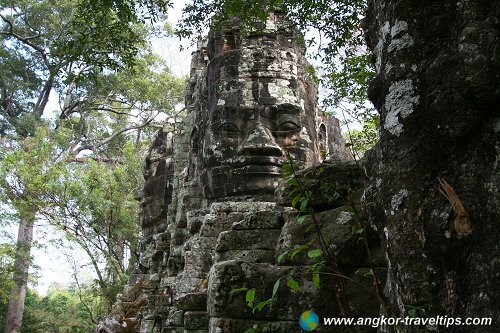 Now you don't have to go Angkor to visit it! 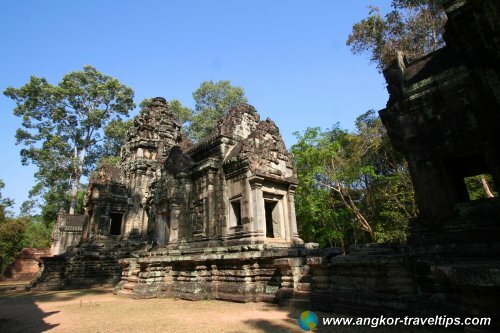 In this website, you can explore all the major ruins of the ancient city, get to know all about each of them, as though you are there yourself - even though you will do it directly from your desk! 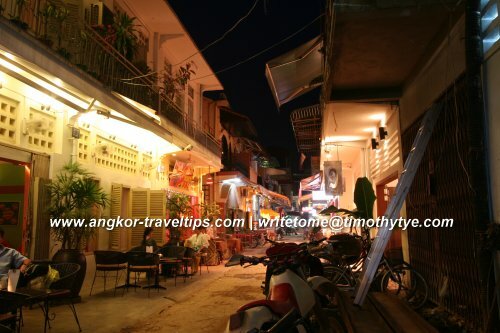 This website is not a travelogue, it is not based on my travels, rather it is a compilation based on my research. It is the result of my passion to get to know this destination, with the desire that I would one day be able to explore it. 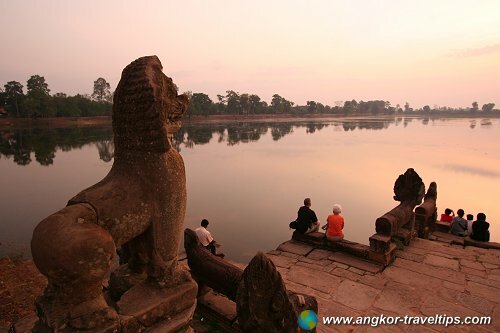 Angkor is one of the most enchanting places on earth. Although I have been there many times, I am still thrilled to explore the ruins. 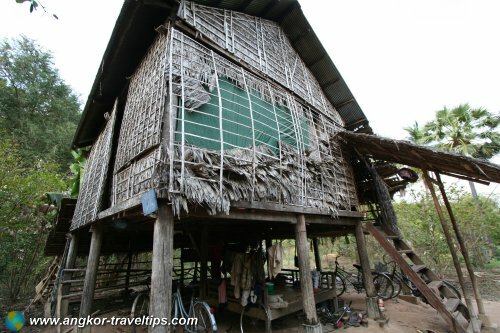 With this website, I want to share my knowledge with fellow travel enthusiasts, especially people who are planning to explore Angkor on their own. 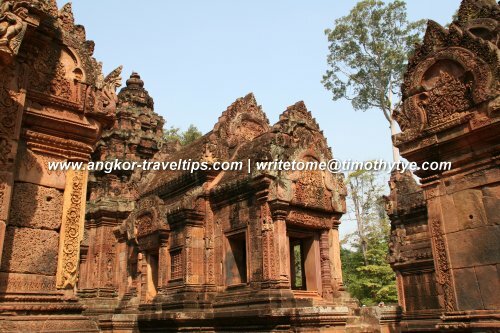 I hope that the information that I share with you here will be useful to you as you embark on your own journey of discovering the wonders of the ancient Khmers at Angkor! 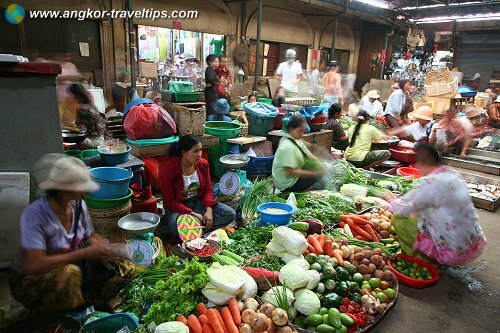 I created Angkor Travel Tips so that I can share with you all the useful tips about Angkor that I have assembled over the years. 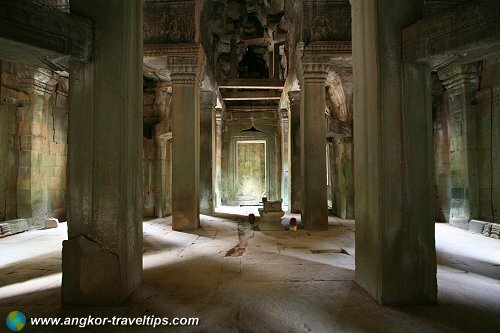 Below please find a list of topics about Angkor. This website is still very much a work in progress. I am still working on completing many of the pages I have planned. Once they are ready, I will link them to this page. In the meantime, I seek your patience as I get them ready. Do check back regularly for new installments. In this section I list out the various businesses that may be useful to you while you are there.